There’s no shortage of fleece jackets on the market. 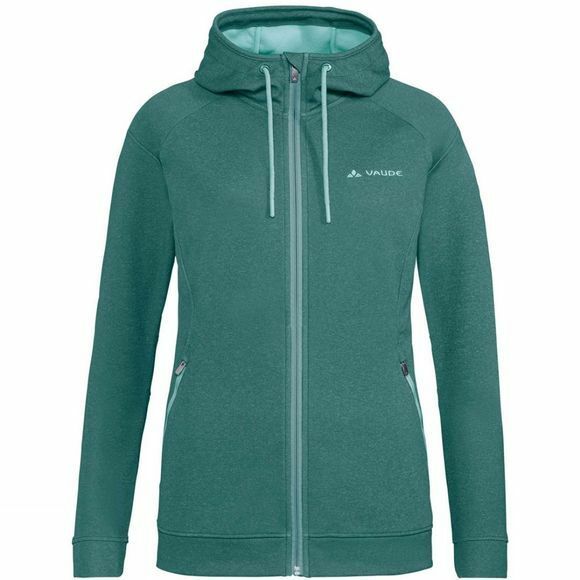 But not that many that are as stylish and eco-friendly as the Skomer Fleece Jacket; every woman should have one! Unbeatably comfortable, yet also easy-care and fast-drying. 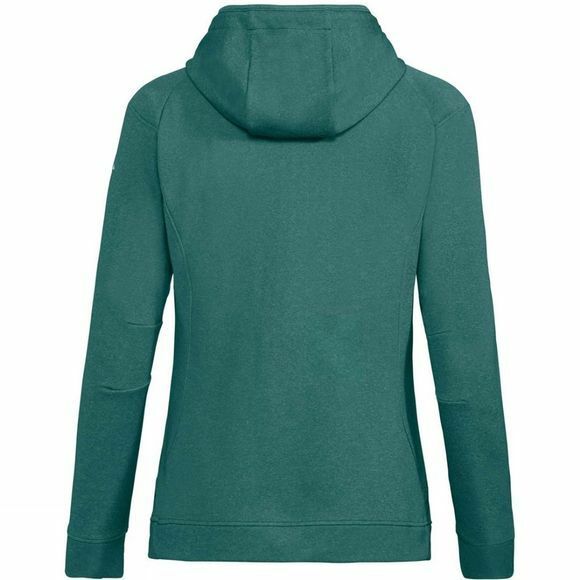 The cozy jacket scores with fashionable details and a soft fabric surface. A must for every outdoor wardrobe! The VAUDE Green Shape label stands for environmentally-friendly, functional products made from sustainable materials.